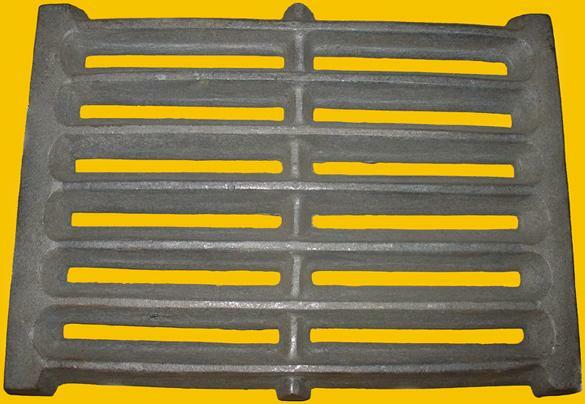 The enterprise "Metnetus" specializes in articles from grey and malleable cast iron moulding. The assortment of mouldings is wide, beginning with articles used in engineering nets systems also mouldings for production of boilers, fire—places. The enterprise offers a wide assortment of heating technique, fire—places—ovens, pressure containers. It is constantly sought to ensure and improve the results of the carried out activity, every year the articles assortment is extended, the quality of the clients’ service improved. The ring of the enterprise clients consists of Lithuanian firms, also it is compactly co-operated with partners from Poland, Latvia, Byelorussia, Russia.